Planning a romantic home-cooked meal this Valentine’s Day? 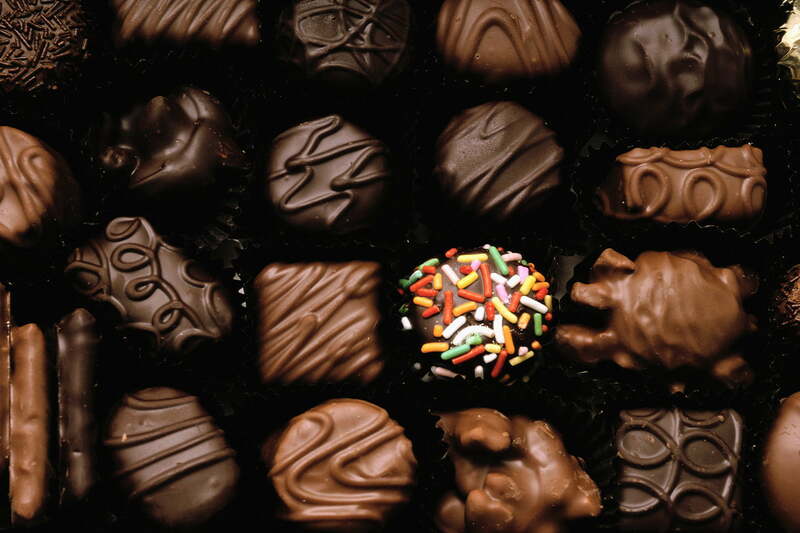 Wanting to send chocolates or flowers to your sweetie, but don’t know where to begin? Virtual assistants Amazon Alexa and Google Assistant might be able to help you out. After all, isn’t that what assistants are for? If you have an Amazon Echo or Google Home device, sweep your sweetheart off their feet this Valentine’s Day (or scramble for a gift at the last minute) with these romantic tips. Did you forget to make a dinner reservation and are now scrambling to find a restaurant that isn’t completely booked up? Instead of desperately scrolling through Yelp and dialing restaurants one by one, ask Amazon Alexa or Google Assistant for some help. For example, if you’re using an Amazon Echo, simply say, “Alexa, ask OpenTable to make a reservation,” and you can instantly book a table at a restaurant or browse available restaurants in your area that aren’t fully booked. Your date will never have to know you waited until the last minute to make the reservation. Cooking a delicious meal for two at home this Valentine’s Day? Make sure your nerves don’t cause you to accidentally add way too little sea salt or far too much olive oil. Luckily, your virtual assistants can help ensure your date will leave impressed after the meal. AllRecipes.com has an Amazon Alexa skill that allows the voice assistant to walk you through 60,000 different recipes. Google Assistant, powered by Bon Appetit, The New York Times, The Food Network, and more, lets you choose from 5 million recipe ideas. This way, you have hands-free access to your favorite recipes, making sure you don’t miss an important step along the way. And if you have a smart display, like a Lenovo Smart Display, Google Home Hub, or Amazon Echo Show, you can get video tutorials on how to cook the meal. Got a set of smart bulbs, like the ones from Philips Hue? You can set the romantic mood by dimming the lights and lighting some candles. But don’t ruin the mood by getting up and walking across the room to turn out the lights. With Philips Hue or a smart light dimmer, such as the Leviton Decora, Lutron Caseta, or Belkin Wemo, you can ask Alexa or Google Assistant to dim the lights automatically with a tap of your smartphone or a simple voice command. That way, you can you continue to lock eyes with your loved one forever. Or at least until they get a little creeped out by your penetrating stare and look away. Nothing sets the mood like some smooth jazz, romantic classical music, or Guns N’ Roses, if that’s what your sweetie is into. But shuffling endlessly for the perfect playlist on your phone or playing music from your staticky old boom box are sure-fire ways to kill a romantic mood. With an Echo device, Sonos One Speaker or Google Home Max speaker, you can simply ask Amazon Alexa or Google Assistant to play the kind of music you want to hear, and your virtual assistant will help you out by playing music from Amazon Music, Spotify, Pandora, iHeartRadio, TuneIn, or SiriusXM. Is your sweetheart currently on the other side of the country? Distance does make the heart grow fonder, but a beautiful bouquet of flowers or a sweet box of chocolates can’t hurt either. Use Amazon Alexa or Google Assistant to order flowers, chocolates, and other gifts from AmazonFresh or Google Express, respectively. These services offer delivery in a couple days or less, depending on where you are, so even if you procrastinated until the last minute to send your gift, it should arrive just in time for February 14. Don’t have a date this Valentine’s Day? There’s nothing wrong with a cozy night in. But if you do get a bit lonesome, you can always ask Amazon Alexa these Valentine’s-related questions for a chuckle. – Alexa, who is your Valentine? – Alexa, who do you love? As for Google Home, did you know your Google Assistant is actually a trained singer? 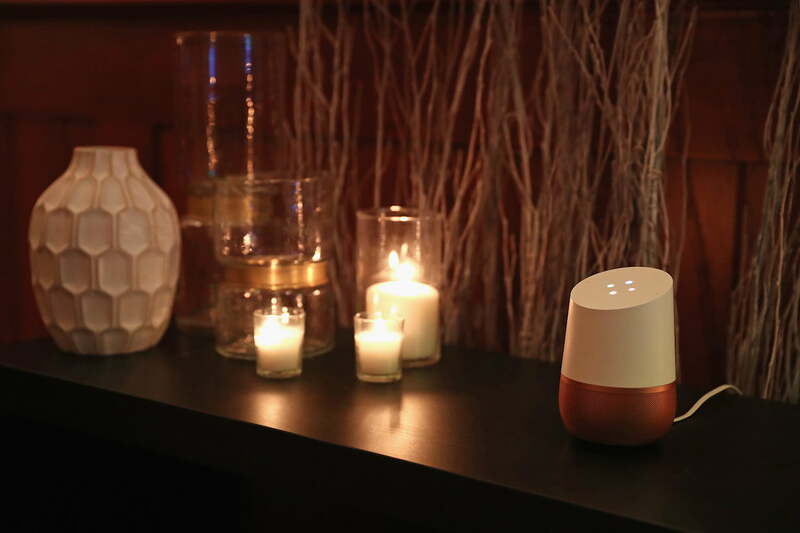 If you want to be serenaded on Valentine’s Day, say, “OK Google, serenade me.” Your Google Assistant will proceed to sing you a poem. Hey, at least your virtual assistant is always there for you when you need it most.